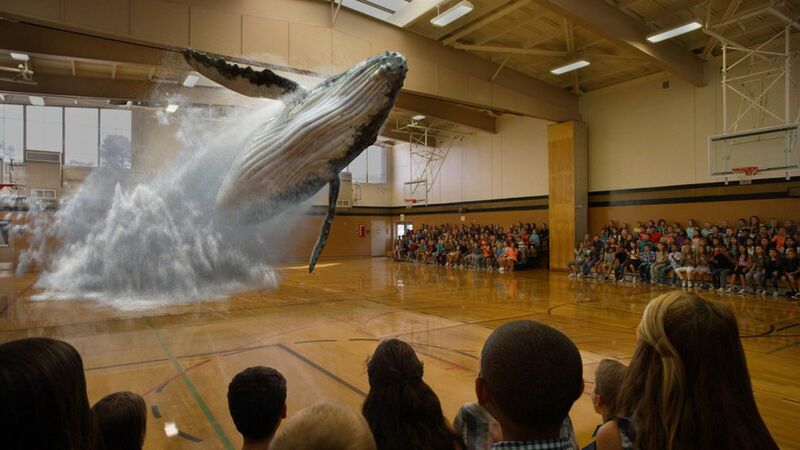 Magic Leap, the secretive "mixed reality" company, is seeking to raise more than $500 million in new funding at around a $6 billion valuation, as Bloomberg earlier reported and Axios has confirmed with a source. Among the expected participants is Singapore-based sovereign wealth fund Temasek. Florida-based Magic Leap has already raised more than $1.3 billion in funding from investors like Alibaba, Qualcomm, and Google. It was last valued at $4.5 billion. The company is reportedly developing devices for so-called "mixed reality," a combination of virtual and augmented reality, although it has yet to publicly unveil any products. A company spokesperson has not returned a request for comment.